On February 2, 2010, a divided three-Judge panel of the U.S. 9th Circuit Court of Appeals determined that the 22-year prison sentence given to the Al Qaeda-trained terrorist Ahmed Ressam was inadequately short, harshly rebuking federal Judge John C. Coughenour for his failure to “protect the public.” Ressam is also known as the Millenium Bomber, since he smuggled explosives into the United States, planning to detonate the bomb at the Los Angeles Airport (LAX) during the Millenium New Year in 2000. Carrying a fraudulent U.S. passport, Ressam was able to pass the primary inspection at the Port Angeles. One of the Customs officers, however, noticed his nervousness and decided to inspect the vehicle. Ressam panicked and tried to run, but was apprehended. His rental car was loaded with powerful explosives and bomb-making materials, including electronic timers. Federal prosecutors were seeking a sentence of 35 years to life for Ressam, who admitted to training in Osama bin Laden’s training camps in Afghanistan and was captured nearly two years before the terrorist attacks of September 11, 2001. 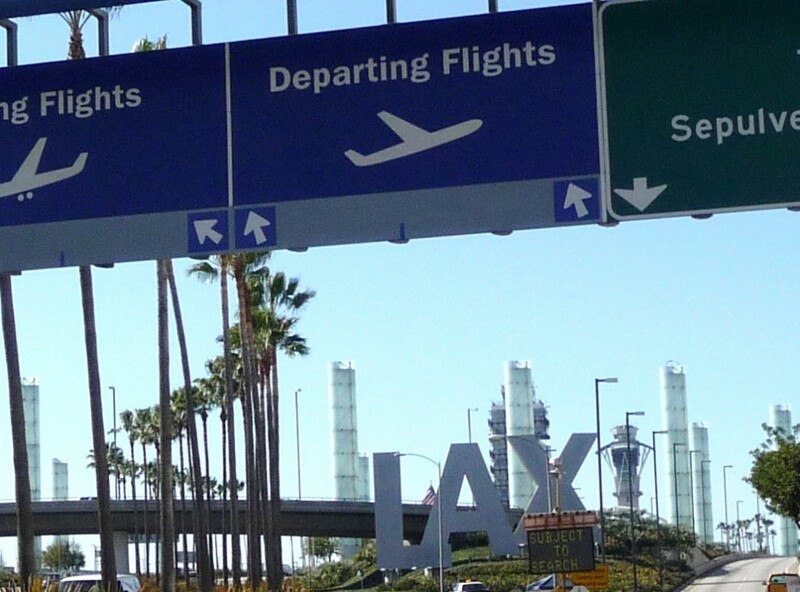 The Los Angeles Airport (LAX) is a prime target for terror attacks due to its economic significance and high volume of passenger traffic. The sentence Ressam received on July 27, 2005 was a blow to prosecutors, as they were understandably seeking a much longer prison term. Unreasonably short sentences for convictions in terrorism-related cases continue to pose a threat to the public, especially in light of the growing prison radicalization. Judge John C. Coughenour of the Federal District Court in Seattle attempted to justify a shorter prison sentence for Ressam by citing his alleged “cooperation” with the government. In fact, after initially providing prosecutors with information about inner workings of terrorist organizations like Al Qaeda, Ressam refused to continue cooperating with the government and retracted all of his statements implicating other terror suspects. Even after Judge Coughenour delayed the sentencing, giving the would-be Millenium Bomber 3 extra months to reconsider his decision to stop cooperating with the prosecutors, Ressam still refused to do so. This jeopardized at least two ongoing terrorist cases in the U.S., causing the government to drop charges against other terror suspects. Carrying an Explosive During the Commission of a Felony. In December 2008 Judge Coughenour attempted to justify the sentence by pointing out the significance of Ressam’s earlier cooperation with intelligence agencies from the United States, France, Spain, Germany, Italy and England. Coughenour failed to address the fact that Ressam had stopped cooperating with authorities three years earlier, retracted the statements he previously provided and jeopardized ongoing terrorism investigations. The U.S. 9th Circuit Court of Appeals ruled that the sentence given by Judge Coughenour is so lenient that it constitutes failure on his part to adequately protect the public. The appeals court said Coughenour’s conclusions were “clearly erroneous,” since Ressam has an extensive criminal history. Writing for the majority court, Circuit Judge Arthur L. Alarcon said the trial judge failed to take into account public safety. “This factor is particularly relevant in a terrorist case such as this, where Ressam, who has demonstrated strongly held beliefs about the need to attack American interests in the United States and abroad, will be only 53 years old upon his release,” Alarcon wrote. Circuit Judge Ferdinand F. Fernandez dissented, writing that he would have respected Coughenour’s sentence. “Simply put, it seems to me that the majority just does not like the fact that this terrorist is to sit in prison for a mere twenty-two years,” Fernandez wrote. Federal sentencing guidelines suggest that Ressam should receive a prison sentence of 65 years to life in prison for the offense of terrorism conspiracy. The 9th Circuit panel determined that the judge committed a procedural error and failed to consider the potential national security consequences for the U.S. public by allowing Ressam to be released after only a 22-year term in prison. A new judge could be assigned to the case in three weeks. The new sentence for Ressam is expected to be much longer than the original prison term imposed by Judge Coughenour. Federal Public Defender Thomas Hillier II, who represents Ressam, said that the decision to remove the case from Coughenour was “shocking“, “unprecedented” and “a bad signal for district court judges everywhere.” He plans to ask the appeals court to reconsider its decision and, if necessary, will petition the U.S. Supreme Court.